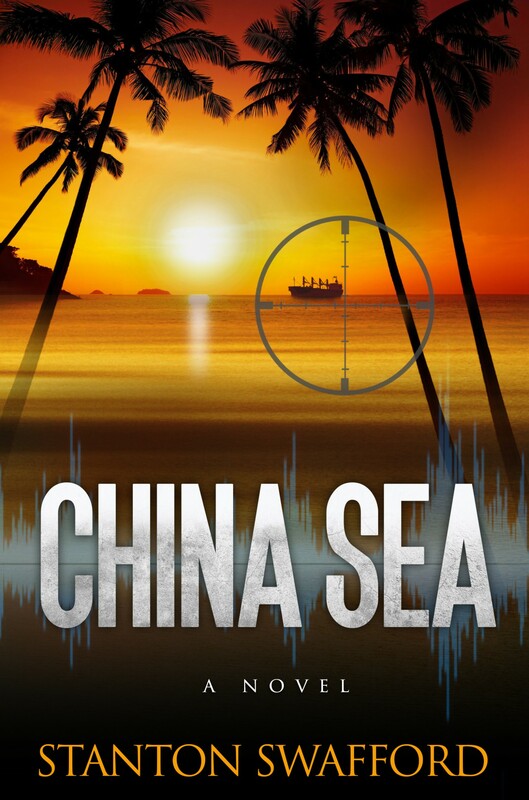 The island of Bali and the Balinese are featured prominently in my novel, CHINA SEA. Komang Surya and his wife, Putu, indeed play a critical role in the plot. So let me give you some background on Bali and its culture before you buy the book (to be published in July 2015). Bali has been one of the most popular and interesting tourist destinations in the world for the past fifty years. Polls conducted by international travel magazines regularly designate Bali as “the Best Island in the World”. Many of us, visitors and residents, describe Bali as “Paradise Island” or “The last Paradise on Earth” . Bali, which is one of more than 13.000 islands in Indonesia, has a very special beauty – landscape and seascape. It combines unique cultural traditions and the fine arts. Most important, the Balinese people are renowned for their friendliness and hospitality. Though more than a million tourists come to this island every year, the way of life of the Balinese people remains unchanged. They are open and tolerant of different cultures, and they welcome people from every corner of the world. But their basic Hindu beliefs and deep cultural heritage remain constant. Their welcome to visitors is genuine. And indeed they mean it when they invite you to return to their island. The unique and rich culture and traditions of Bali are a blend of many influences – mainly from India, China and Java, as well as their very early animistic beliefs. Stone axes were discovered in the north part of Bali indicating the renaissance from the Stone Age. The Bronze Age began to spread south from China around the 7th to 8th century BC. And there are many remains in Bali from this era as well. Before the arrival of Islam in Indonesia during the 14th century most of the people in the archipelago were Hindus and Buddhists. The first Javanese influence in Bali was in the 6th to 8th century, brought there by the Indian traders. Bali was conquered by the Java king of Sanjaya in 732. In the 10th to 12th century Bali was under the influence of the Warmadewa Dynasty. The relationship between Java and Bali was cemented with the marriage of the Balinese prince Udayana with the East Javanese princess Mahendradatta in 989 AD. Their child was Airlangga, one of the most famous kings in Indonesia’s history. As Islam spread from Sumatra to Java, the Hindus in Java fled to Bali. And there they have remained. In 1597 a Dutch seafarer named Cornelius de Houtman arrived in Bali with his crew. They never left. He fell in love with the beauty of the island and its people with their unique traditions, culture and faith. Beginning in 1710, the Dutch began to plan on controlling the island. One by one all of the separate kingdoms in Bali were defeated by the Dutch who used a strategy to divide and conquer. Finally, the last kingdom of Klungkung was conquered and the whole of Bali became part of the Dutch East Indies. Dutch influence was now spread throughout Indonesia. In 1942 the Japanese invaded Indonesia and Bali and declared themselves as the Asian protector, pledging to help the local people fight European colonialism and gain their freedom. The Dutch surrendered. However the Japanese proved to be no better as colonizers. When the allies led by the United States defeated Japan in 1945, the Japanese departed Indonesia. On August 17, 1945, Indonesia declared its independence. Sukarno became the first president of Indonesia. All of the 13,000 islands of Indonesia have been united ever since.